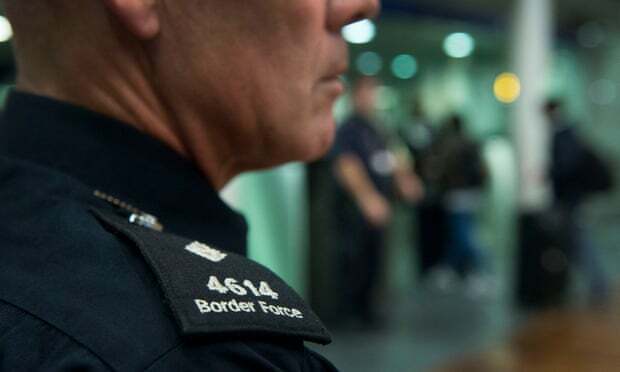 Police face first ‘super-complaint’ over immigration referrals | C.O.B.P. The first ever super-complaint to be lodged against the police will challenge the systemic and “potentially unlawful” practice of forces referring victims and witnesses of crime to the immigration authorities. The complaint, to be formally issued by human rights groups Liberty and Southall Black Sisters, argues that handing over victims of crime to the Home Office for immigration enforcement undermines the fight against crime and erodes public safety. The “super-complaint” process became operational last month and allows designated organisations to “raise issues on behalf of the public about harmful patterns or trends in policing”. The complaint will now be reviewed by senior officials from the College of Policing, the Independent Office for Police Complaints and Her Majesty’s Inspectorate of Constabulary and Fire & Rescue Services and could force changes to existing practices.